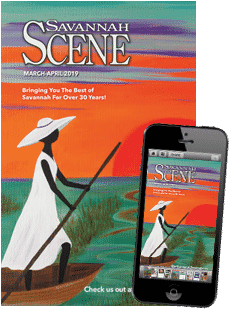 A short drive from the antebellum homes and moss-draped live oaks of Savannah’s National Historic Landmark District, a stunning coastal landscape emerges and welcomes visitors to Savannah’s Beach. Or, as it is more commonly known, Tybee Island. 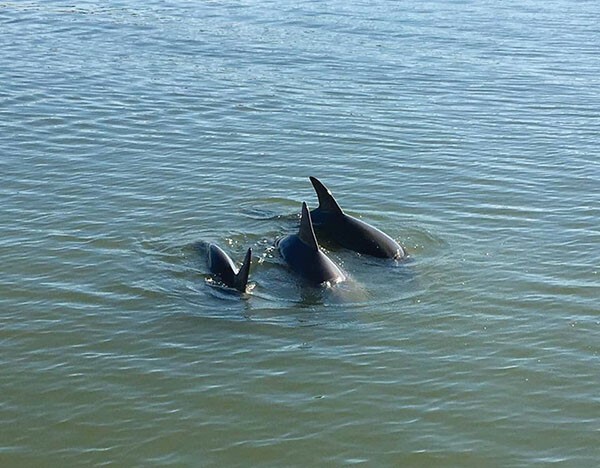 Tybee Island is home for Michael and Iris Scarbrough, a couple who have been showcasing the island’s many playful dolphins off the bow of their signature yellow boats for 26 years. 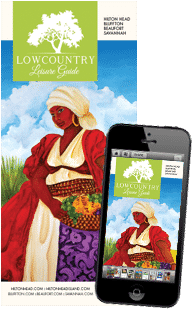 The winner of numerous TripAdvisor Certificates of Excellence and a featured attraction in national media outlets, including Good Morning America, the Today Show, the Discovery Channel and Southern Living, Captain Mike’s Dolphin Tours is a favorite among visitors and locals. After greeting the friendly foster cats at Lazaretto Creek Marina and donning bright orange life jackets, guests are taken on an unforgettable water adventure featuring boat-side greetings from bottlenose dolphins and sea turtles, landmark views of the Cockspur Island Lighthouse, the iconic black-and-white striped Tybee Lighthouse, Fort Pulaski and much more. Captain Mike’s offers a 99% guarantee that guests will see dolphins on the 75-minute tour, but most agree that the tour is a fun, educational experience that serves as the highlight of their vacation. Scarbrough reports that July and August are some of the best months to see dolphins in the wild, due to the influx of shrimp in local waters. 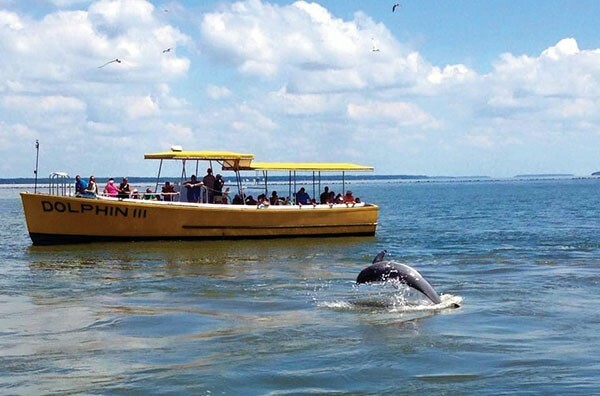 Tybee Island residents proudly bring their guests on Captain Mike’s Dolphin Tours because of the crew’s expert dolphin-spotting skills, friendly staff and pride in the treasured sun-kissed island they call home. In addition to dolphin tours, Captain Mike’s also offers Instagram-worthy sunset cruises on Tybee’s shimmering seas and deep-sea charter fishing excursions on a fully stocked 32-foot cabin boat. Guests with an appetite for adventure can also enjoy a four-hour offshore fishing excursion to reel in sheepshead and black sea bass or a 10-hour charter to catch grouper and snapper. All tours depart from Lazaretto Creek marina, conveniently located on Tybee Island’s North End. This summer, experience life on the water with Captain Mike’s Dolphin Tours! Reservations are recommended for the dolphin tours, which run from 10 a.m. to 5 p.m. daily. $15/adult; $8/child; $1/infant. Seasonal sunset tours, offered May through September, require reservations. $18/adult; $11 child; $1/infant. For more information or to reserve your space on an upcoming tour, visit tybeedolphins.com.